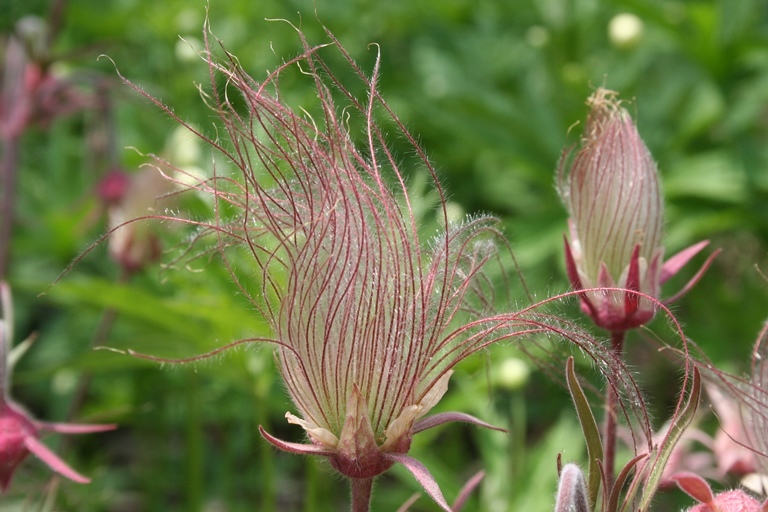 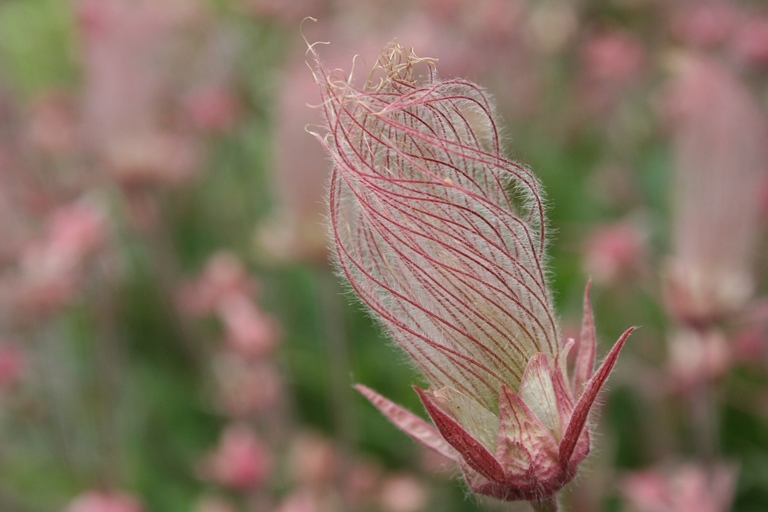 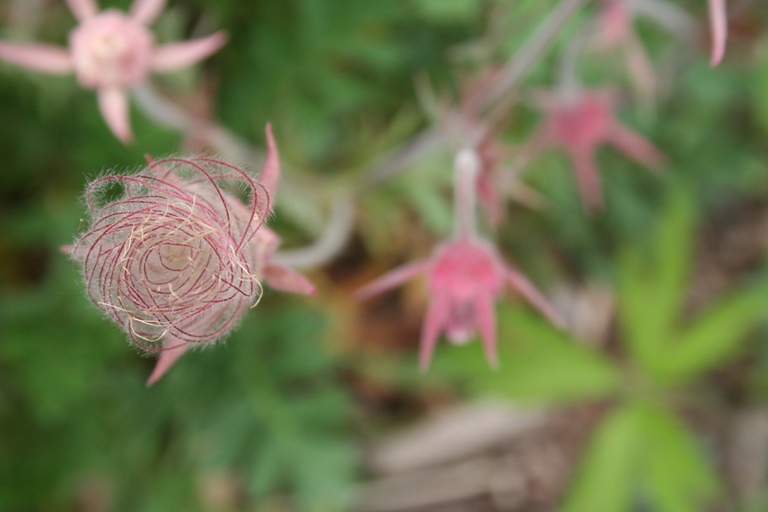 One of the things that caught my eye the other day was the neat way prairie smoke (Geum triflorum) seed heads develop. 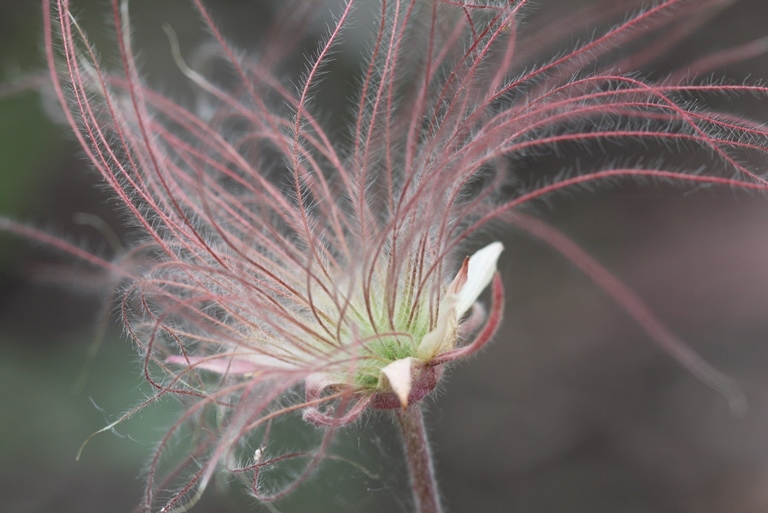 I love their whimsical plumes which gave them their other common name of “old man’s whiskers”…but I had never really noticed the spirals it forms along the way. 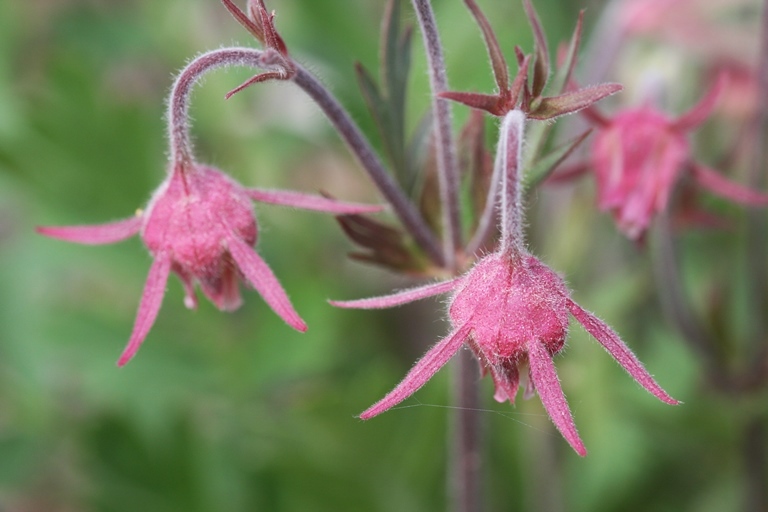 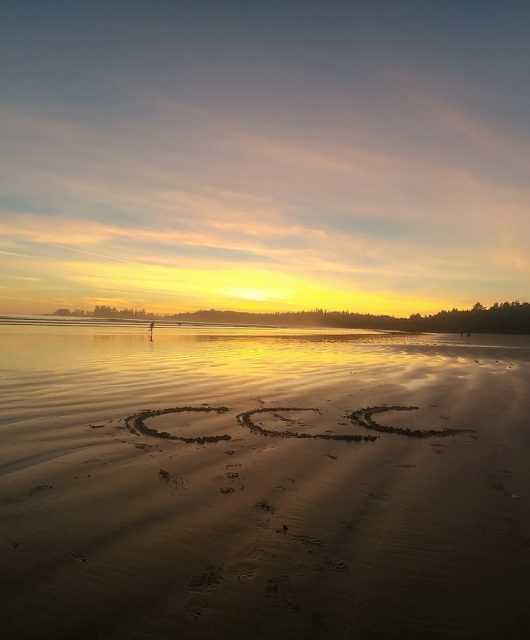 For more photos from our garden, check out our facebook photos here.